while being inclusive of diversity. It works collaboratively to protect, promote, and support breastfeeding, and serves as an expert voice and a clearinghouse of breastfeeding information. Increase public awareness of the benefits of breastfeeding for babies, mothers, families and communities. Educate professionals so they can better support the breastfeeding family. 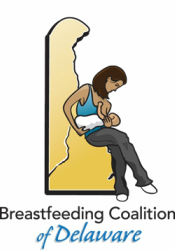 Promote communication and collaboration among individuals and organizations working to support breastfeeding. Promote development of the profession of International Board Certified Lactation Consultants. Please view the BCD's Strategic Plan, Diversity Values Statement & Guiding Principles all of which will guide our work from 2013 to 2018. We welcome you to join in these exciting efforts!